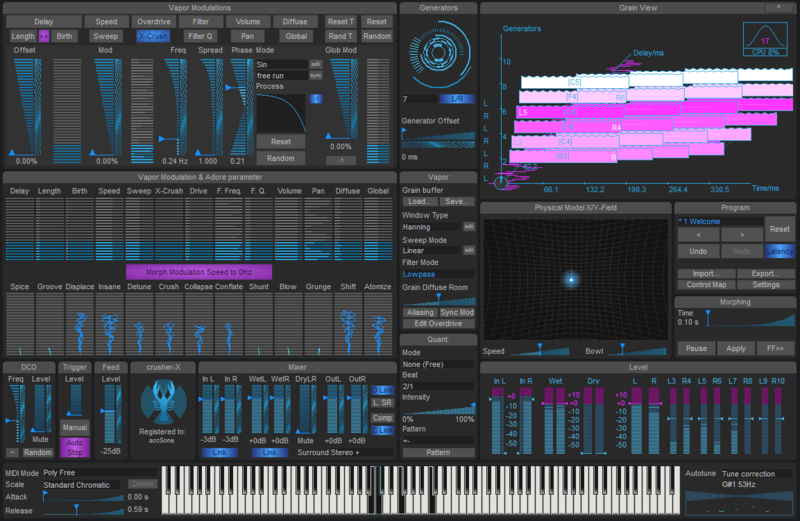 Loaded with over 55GB of top-quality content and over 2,500 instruments sampled to perfection, IK Multimedia's Miroslav Philharmonik 2 is an absolute must-have tool for any modern composer. 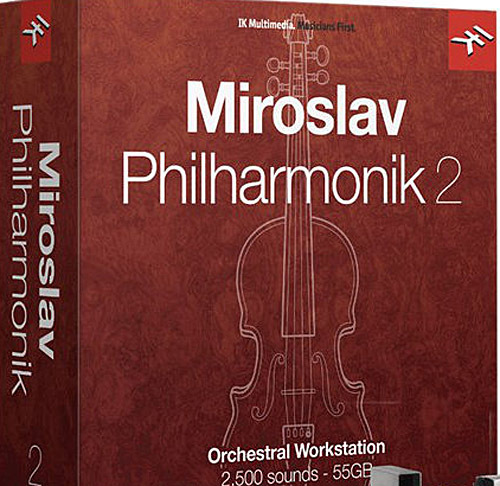 From strings to woodwinds, brass to percussion, Miroslav Philharmonik 2 covers all of the timbres and articulations you could ask for. Whether you need gentle legato, spirited spiccato, thunderous fortissimo, or any other expression, Miroslav Philharmonik 2 delivers the range for expression Composers look for. What's more, you can enhance your sound with over 30 professional plug-in effects from the SampleTank library plus four analog-modeled mastering effects from T-RackS.